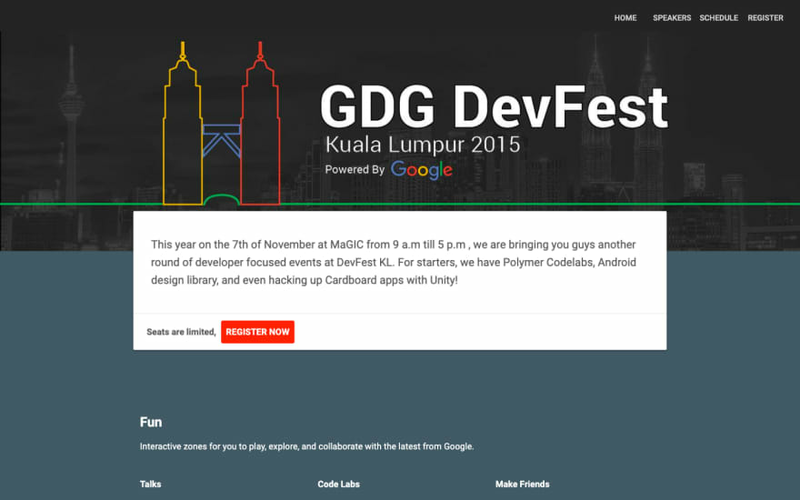 TL;DR: On October 2015, I joined GDG Kuala Lumpur as a committee member. In the last 3 years, I have learned and grown a lot with this amazing community. Without all of this, I would not be who I am today. 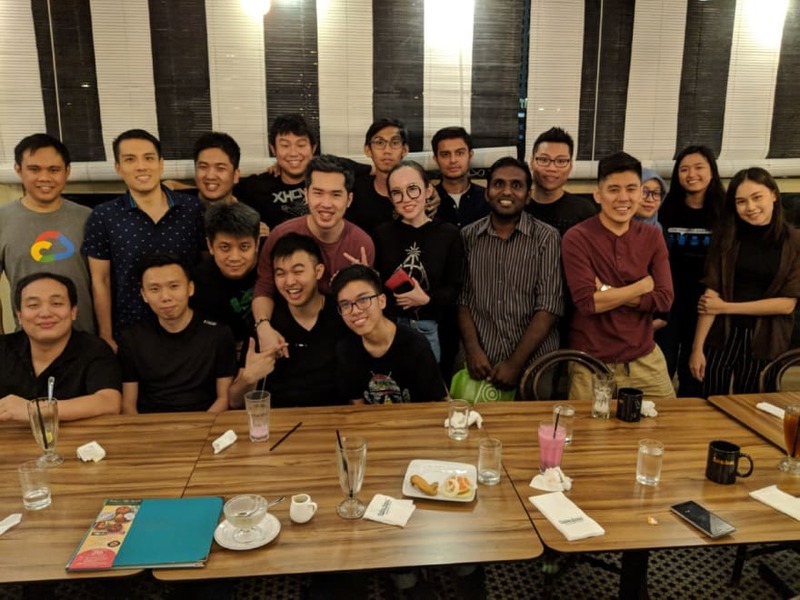 3 years later, after I volunteered and organized more than 30 events, I stepped down the role of the main organizer at GDG Kuala Lumpur, and say goodbye to this big family. What is Google Developer Groups? Google Developer Groups (GDGs) are local groups of developers who are specifically interested in Google products and APIs. 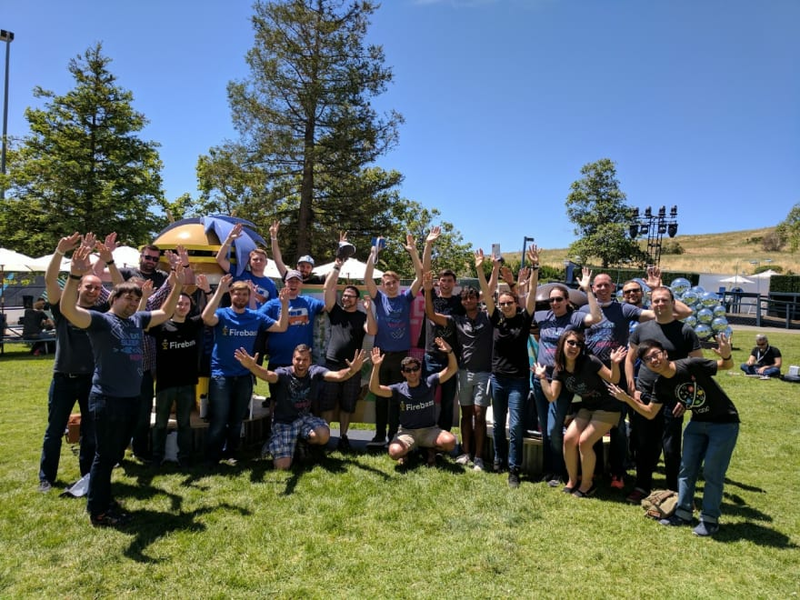 Each local group is called a GDG chapter and can host a variety of technical activities for developers - from just a few people getting together to watch our latest videos, to large gatherings with demos and tech talks, to hackathons. 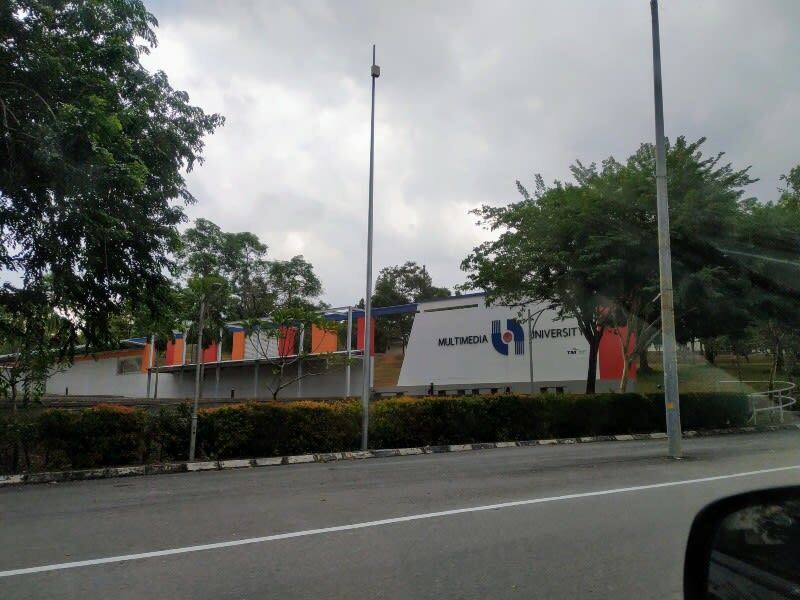 June 2014: It was the beginning of the journey: My first year as a computer science student at Multimedia University, Cyberjaya. Few months later, I found out there was a Google program happening on my campus: the Google Student Ambassador Program. 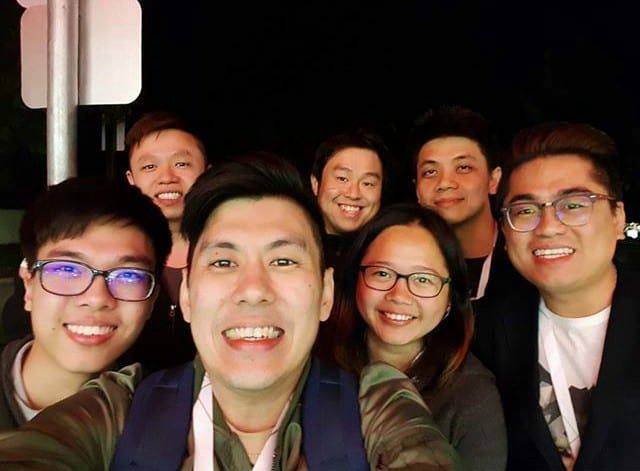 The Google Student Ambassador (GSA) Program was a global program that was aimed at active tertiary students from all academic backgrounds. 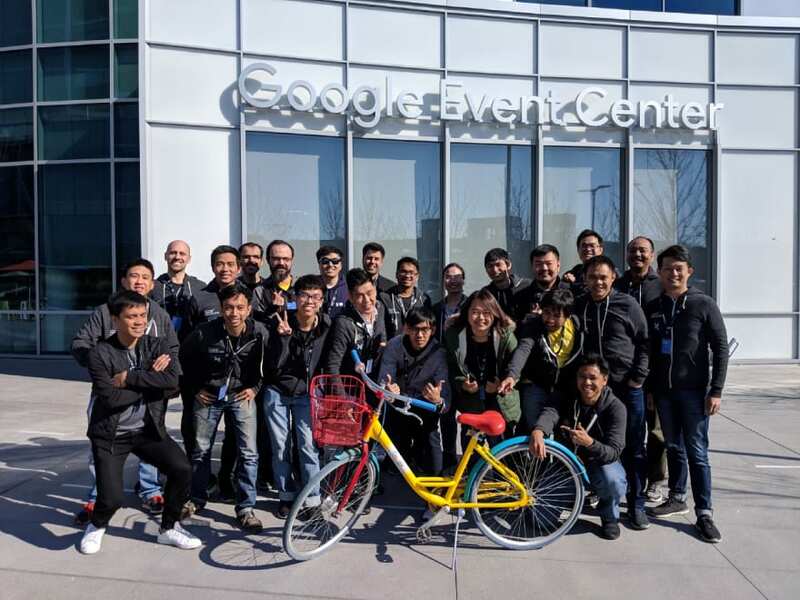 It was an opportunity for students to act as liaisons between Google and their universities and also an opportunity for Google to contribute to the education of future leaders. I was a big fan of Google technologies during that time. Unfortunately, I was too late to apply to become one of the GSA. Opportunely, I was lucky enough to have the chance to become a volunteer at some of the events organized by the GSA at that time: Anonoz Chong. 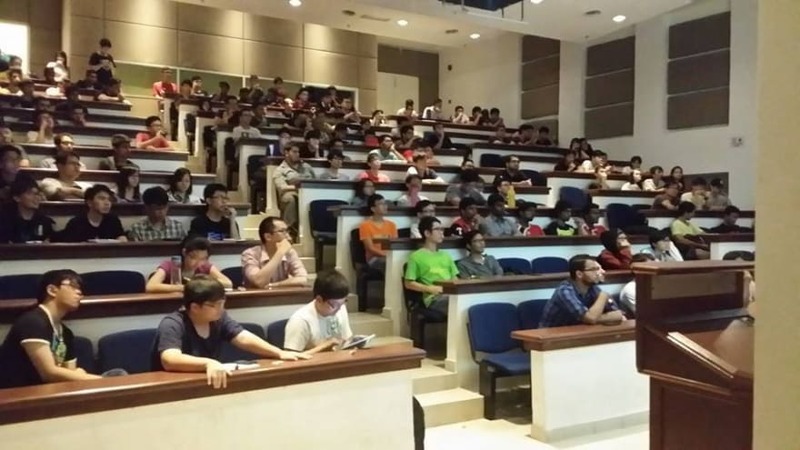 July 2015: I attended my first GDG Kuala Lumpur event — I/O Extended Kuala Lumpur 2015. This was where I met Yohan Totting for the first time and learned about the Google Developer Experts program. 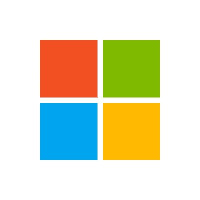 supporting developers, startups, and companies changing the world through web and mobile applications. 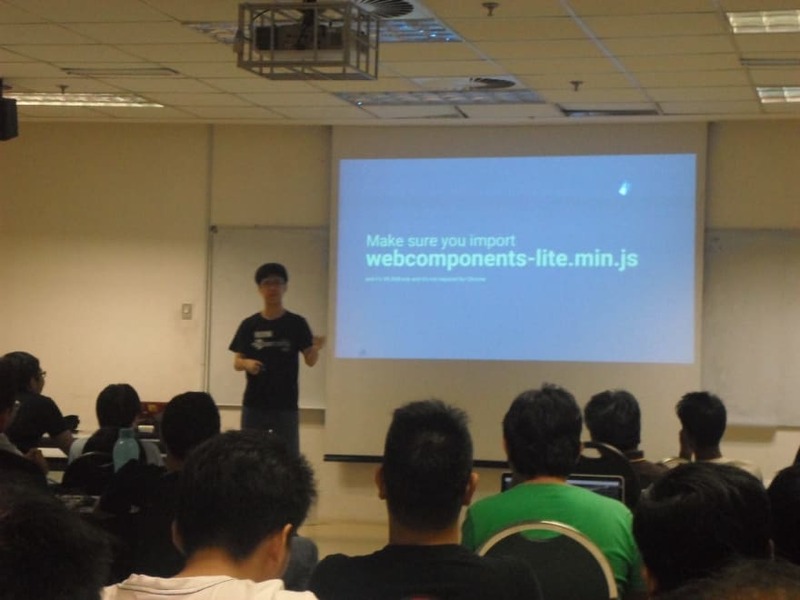 October 2015: All thanks to JT Liew, I got the chance to use the knowledge I learned from the past few months: Polymer and Firebase, to build my first website for one of the GDG Kuala Lumpur’s event: GDG DevFest Kuala Lumpur 2015. This was my first time involved in a GDG Kuala Lumpur event. December 2015: Also at the same year, I started to fall in love with public speaking. I always love to share my knowledge with everyone around me. 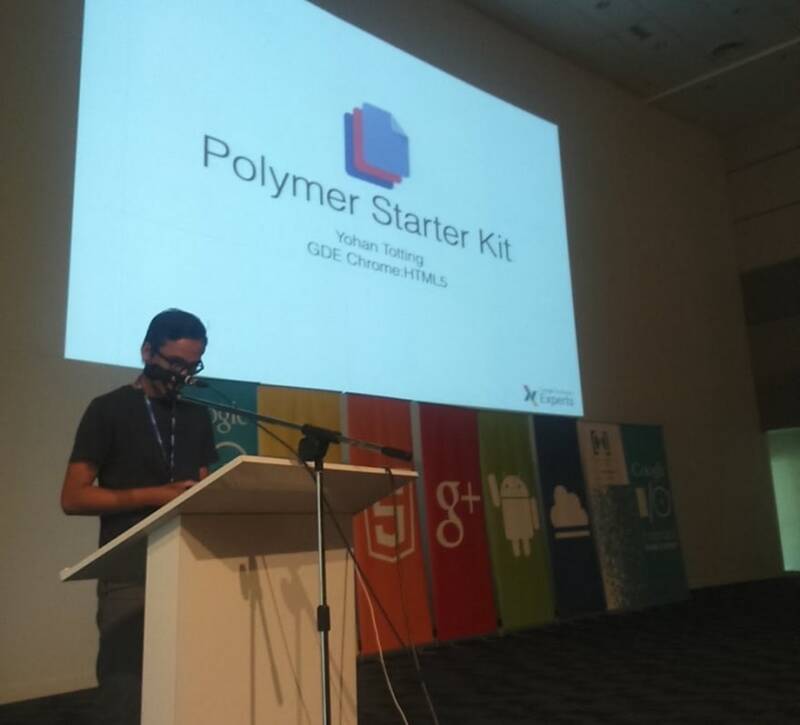 Hence, I gave my very first talk about Polymer and Firebase at BarCamp Cyberjaya 2015. February/March 2016: I found out there was a worldwide virtual competition organized by Firebase called Static Showdown. Without the slightest hesitation, I decided to join the hackathon, and I built a Progressive Web App using Polymer and Firebase. 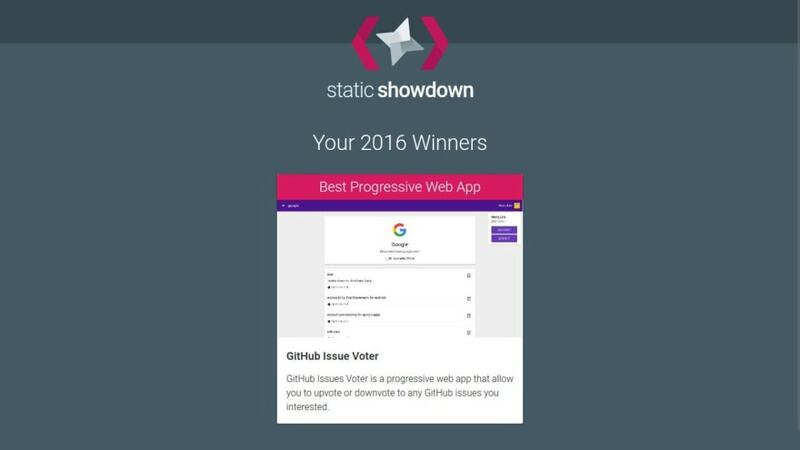 One week later, out of my surprise, I won the Best Progressive Web App category! Thanks, Michael Bleigh and Firebase for this amazing competition! May 2016: Few months after the Static Showdown hackathon, I found out there was another competition organized by Firebase: Firebass ARG Challenge. ** Drum Roll ** and … I completed the challenge and I became the 51st person (out of 100 winners) to complete the challenge and won a free ticket to Google I/O 2017! 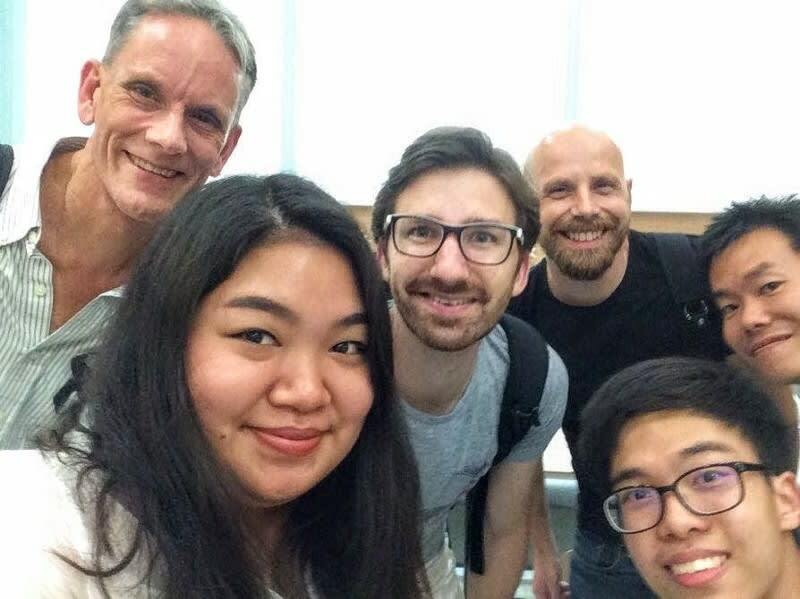 July 2016: I gave a talk about Progressive Web App and Polymer together with 2 amazing Googlers: Bok Thye Yeow and Marcus Foon at my university. Over 200 people attended the event! 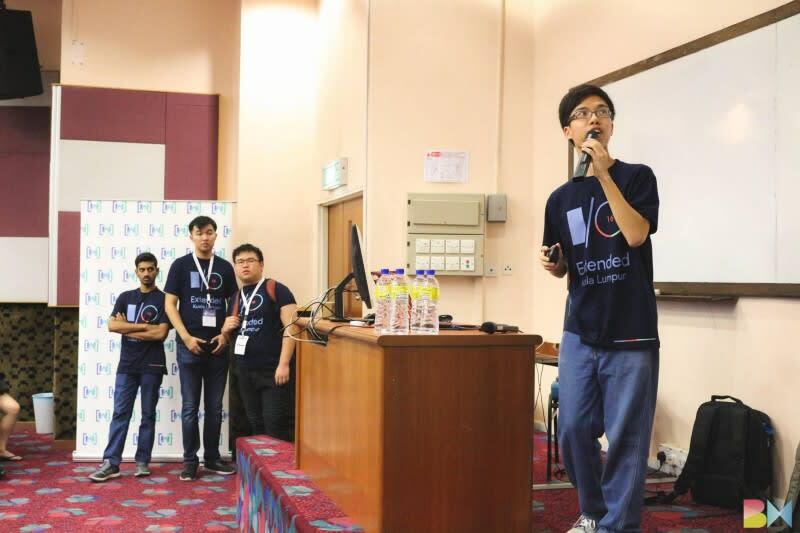 July 2016: I shared my story of winning the Firebase Challenge at I/O Extended Kuala Lumpur 2016. I was also part of the organizing committees for that conference. 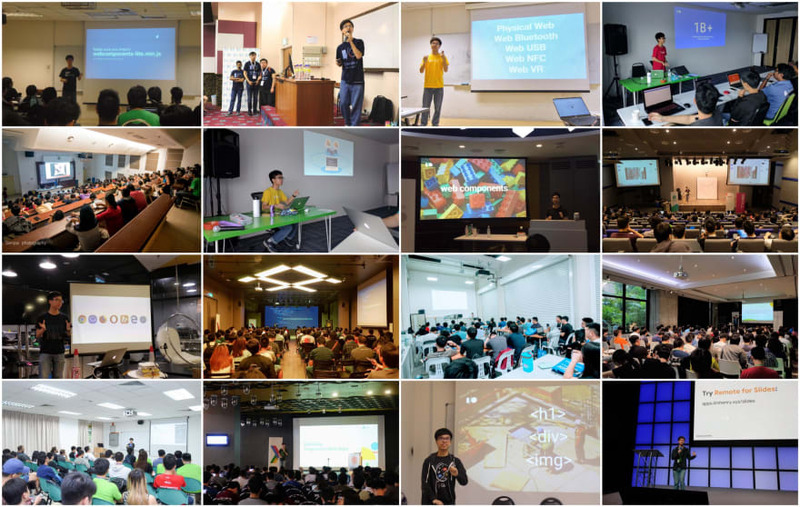 Nov 2016: I was fortunate enough to get the chance to receive the invite from Google DevRel team to attend Progressive Web App Roadshow in Bangkok. (Thanks Chelle and Bok!). It was my first time to attend a tech event outside Malaysia. April 2017: With the help from Nazlina Quadir and Google Malaysia, I was lucky enough to have the chance to share my story of winning the Firebass Challenge with two local media outlets: Digital News Asia and Oriental Daily (東方日報). Hey mom, I got featured in the newspaper! 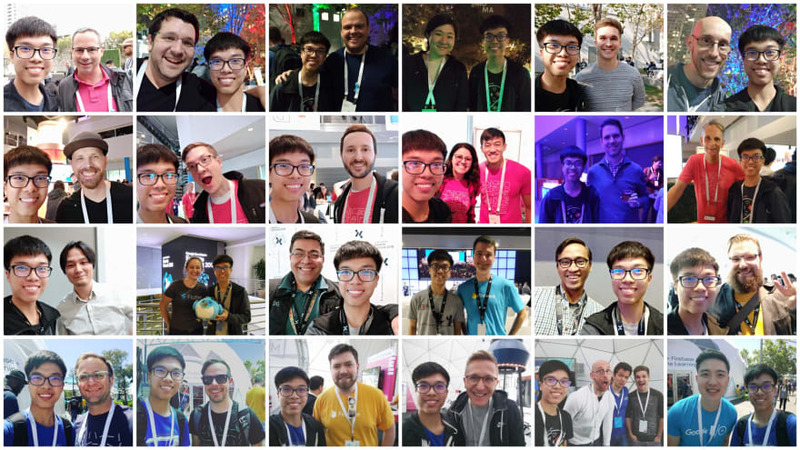 May 2017: I attended my first Global GDG Leaders Summit and Google I/O 2017 in Bay Area, California. This was also my first time traveled to a different continent. 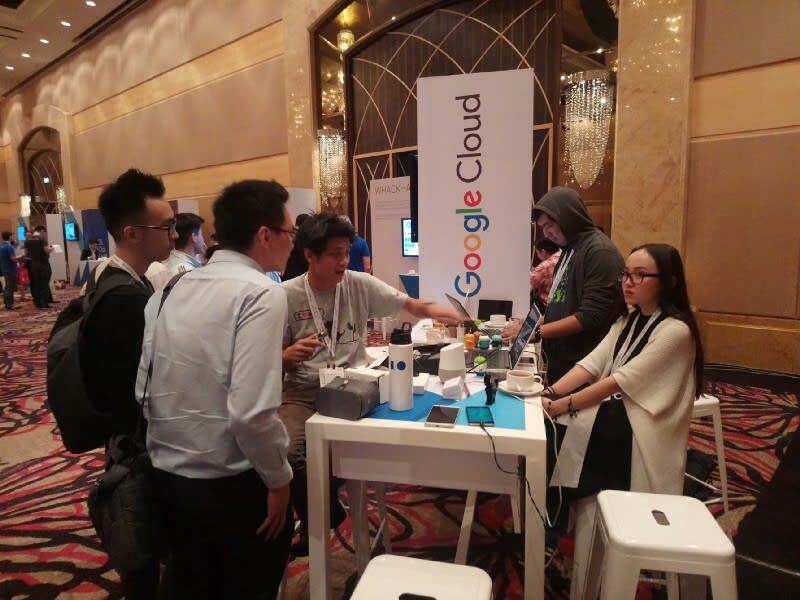 September 2017: We had a community booth at Google Cloud Summit Kuala Lumpur together with the TensorFlow User Group Malaysia. What a fun day! 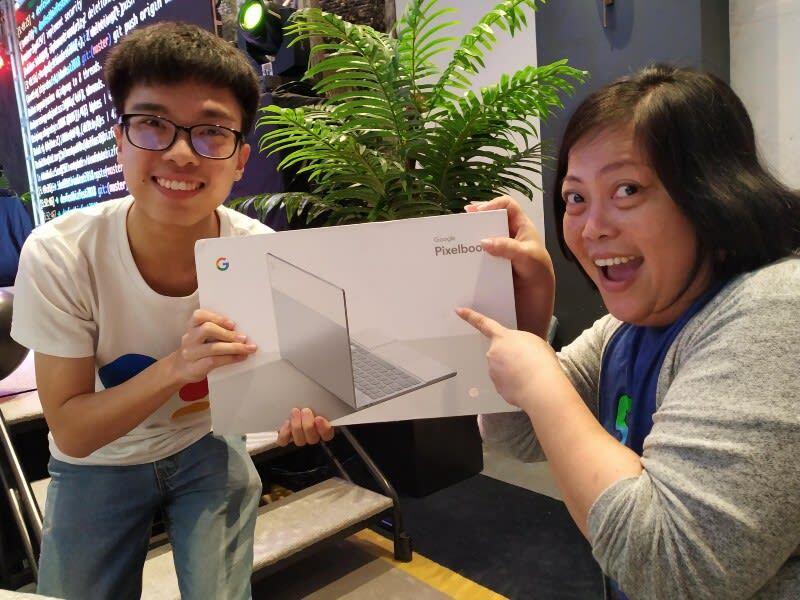 Fun fact: This was my third time winning the competition held by the Firebase team! Thank you Firebase! 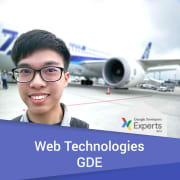 Feb 2018: I was referred by Robert Nyman to become a Google Developer Expert in Web Technologies. OMG! 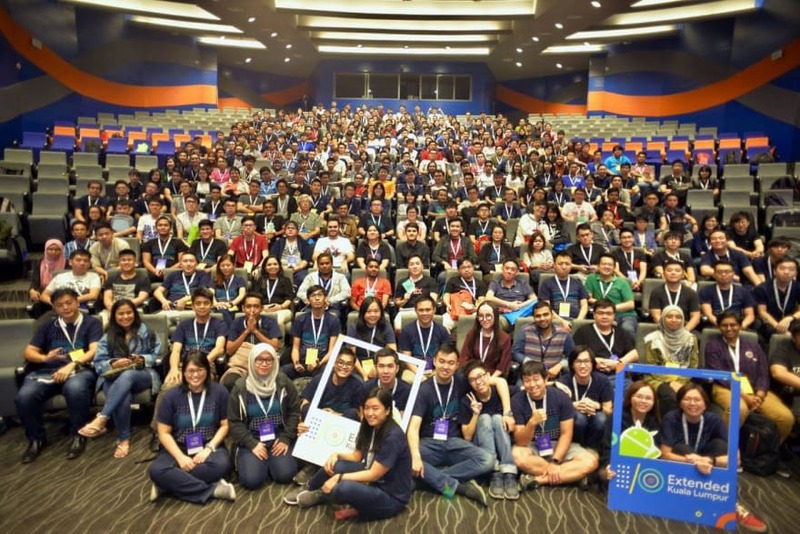 July 2018: I organized my last conference for GDG Kuala Lumpur — I/O Extended Kuala Lumpur 2018. The conference was a huge success: over 400 people attended the event. At the same time, we also broke the record of the turn-up rate for GDG Kuala Lumpur events: 96.25%. 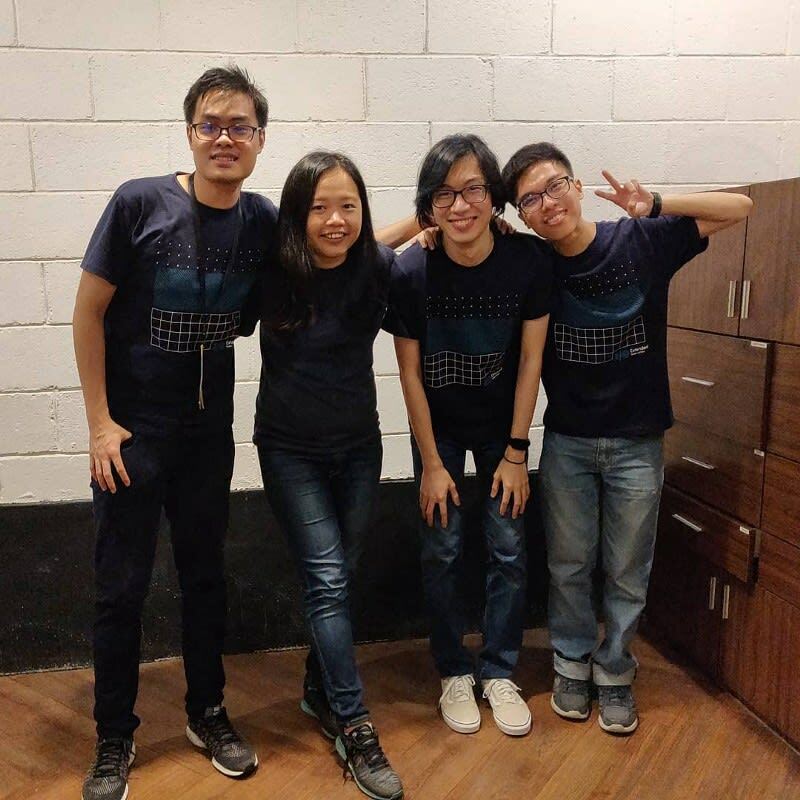 Kudo to the teams: Jecelyn Yeen, Lim Shang Yi and Eric Ngu! October 2018: All good things must come to an end. 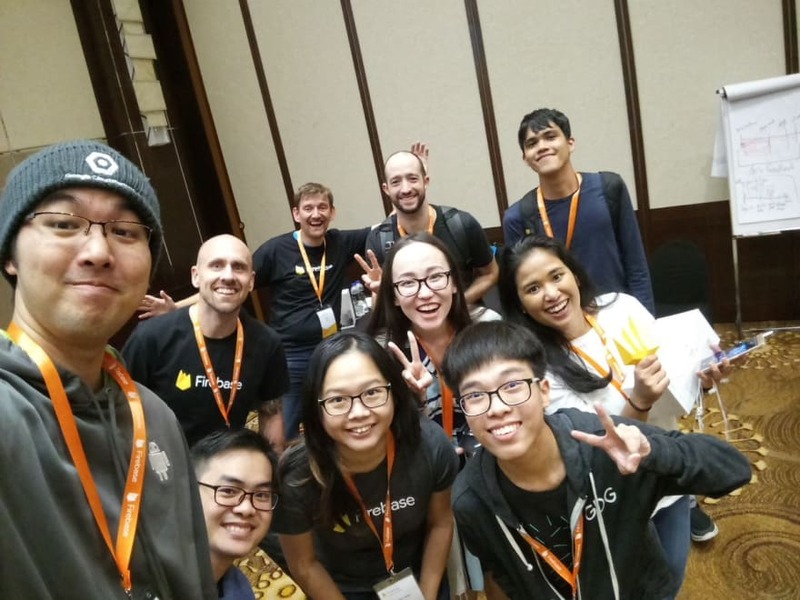 After organized more than 30 events and developed more than 10 websites for GDG Kuala Lumpur, it was time to say goodbye to GDG Kuala Lumpur. 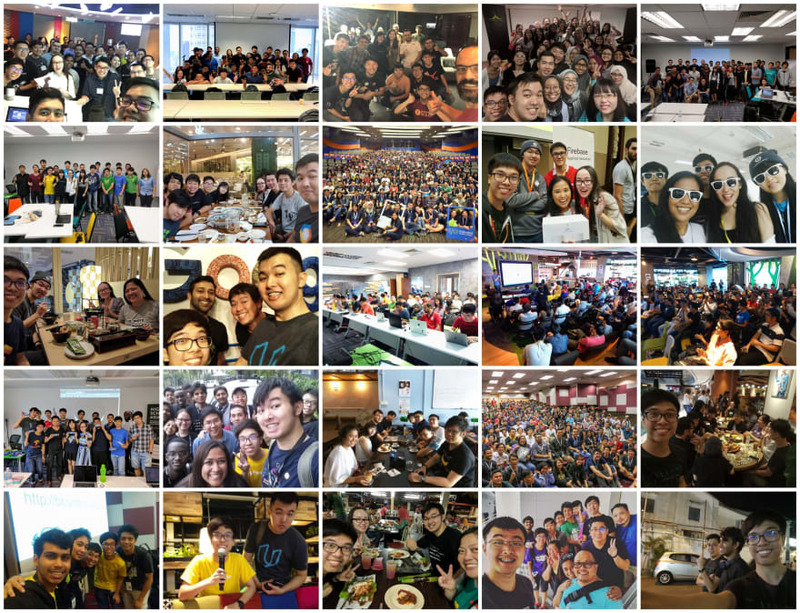 I stepped down as GDG Kuala Lumpur organizer, and moved to Bangkok to begin my next step in my career. If you ask me, what’s the best part of being a committee of a GDG chapter? I would say it feels like a big family. 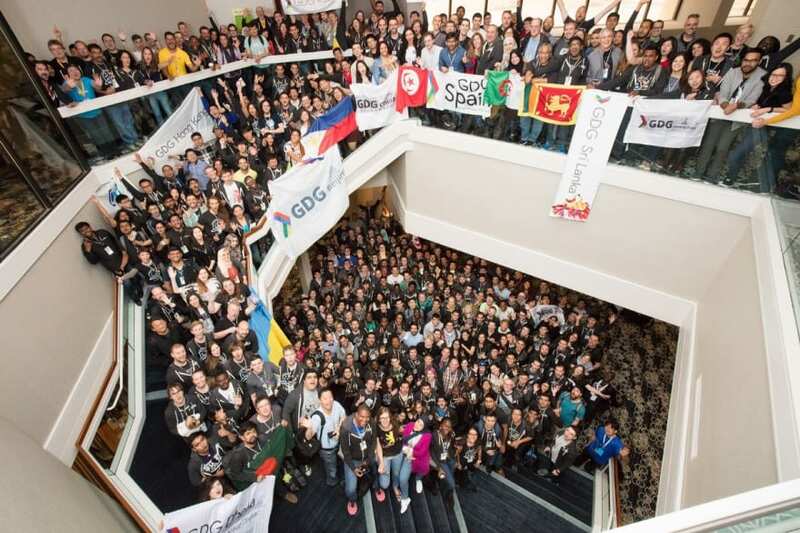 It has been an honor and pleasure to have the chance to meet with all of these awesome local developers, GDG volunteers and committees, Google Developer Experts, and Googlers from all over the world. I still have a long journey to go. All of these are just the tip of the iceberg. Although I am not part of the GDG Kuala Lumpur committee anymore, my heart is still with them. In the end, I wanted to say thank you to everyone that guided me, helped me, supported me for the past 4 years. Without your help and support, all of these would not have been possible. THANK YOU, Anonoz Chong, JT Liew, Chelle Gray, Bok Thye Yeow, Jecelyn Yeen and everyone else for everything in the past few years. Note: I am currently still active in the Google Developers community as a Google Developer Expert. 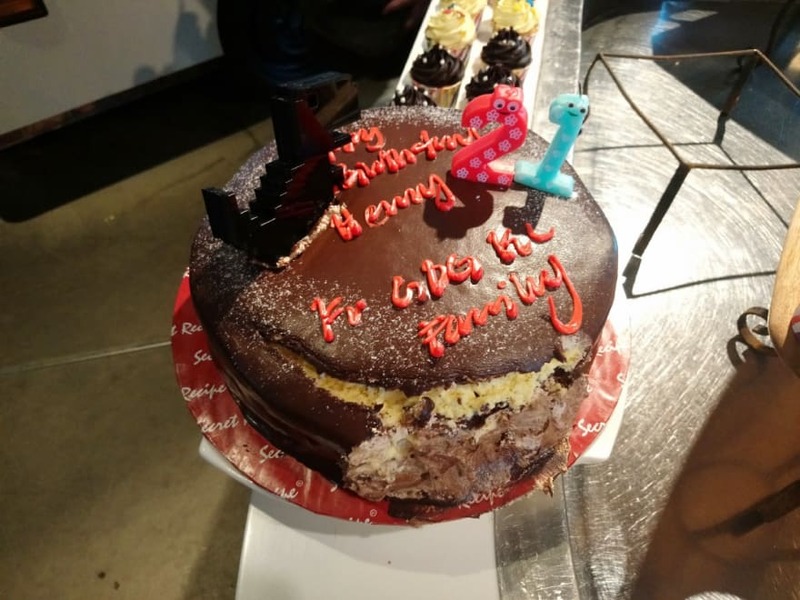 I stepped down the role of the main organizer at Google Developer Group Kuala Lumpur as I don’t live in Malaysia anymore. 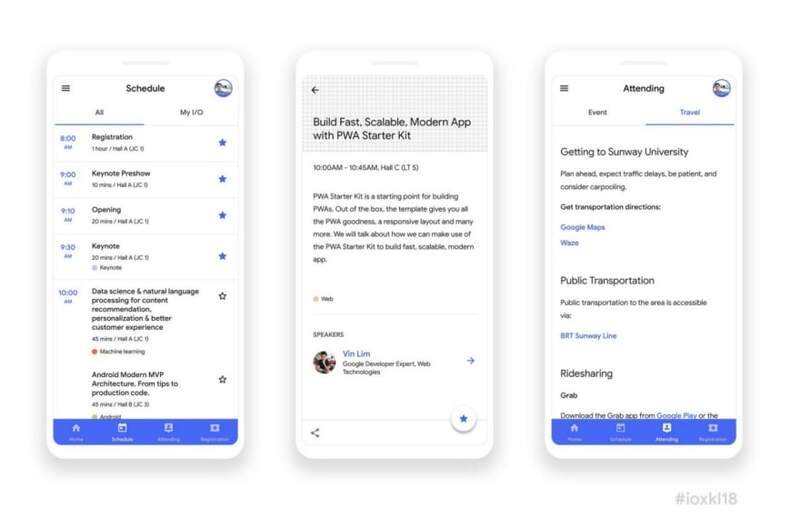 Anyway, if you are going to Google I/O 2019, see you there!